Welcome to the Air Quality Service group of SmartGuy.com, Feel free to interact with other professionals from across the world. You can find professionals, find deals on services, find professionals who might barter, or simple post questions, comments, or suggestions. 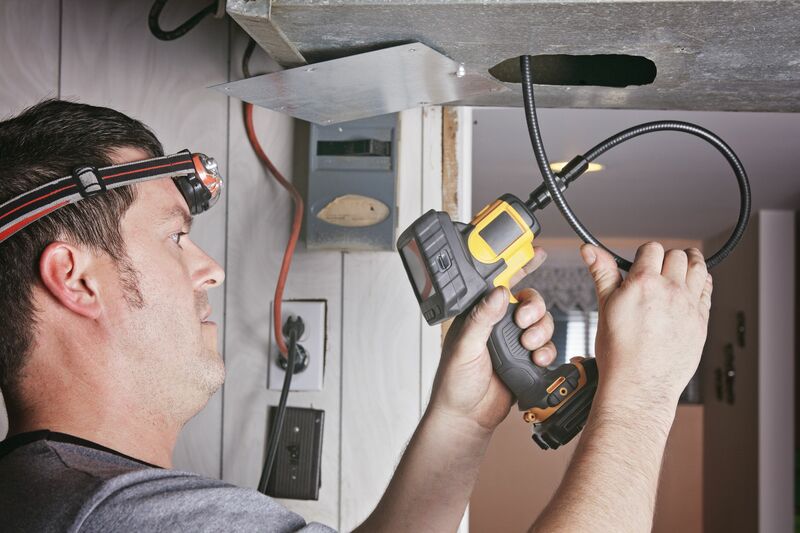 There's more to air quality than maintaining your heating and cooling systems. Regularly changing air filters is a great start, of course, but there's more you can do to maximize your indoor air quality for truly comfortable living.